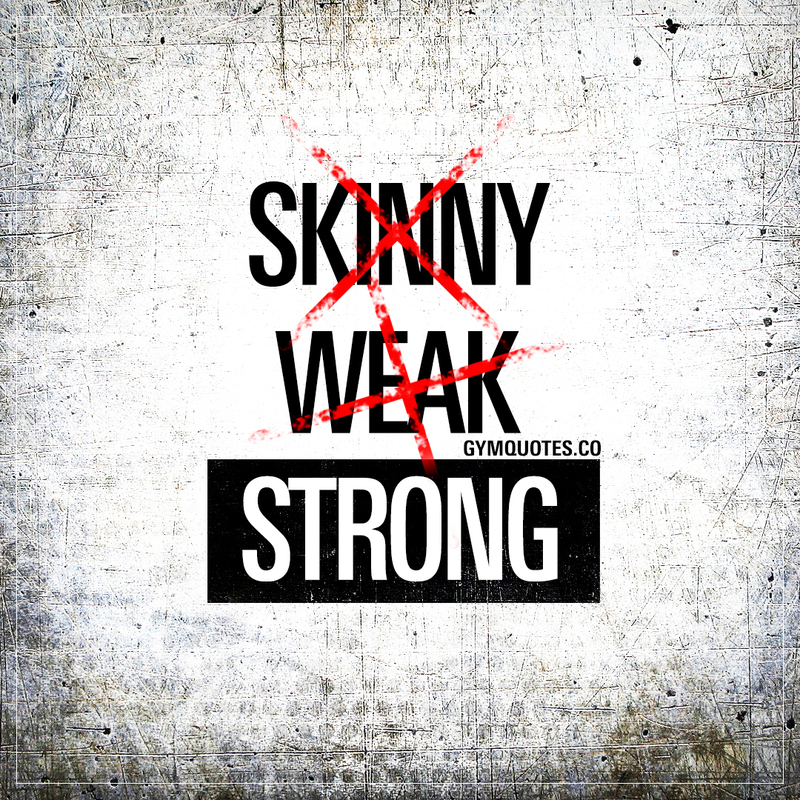 Strong over skinny and weak. Period. It will always be strong over skinny. Always. If you believe in strength and size over being skinny, then this is THE gym quote for you. Love the feeling of being strong? Then share this quote with someone today! Don’t forget to join our FREE newsletter while you’re here!